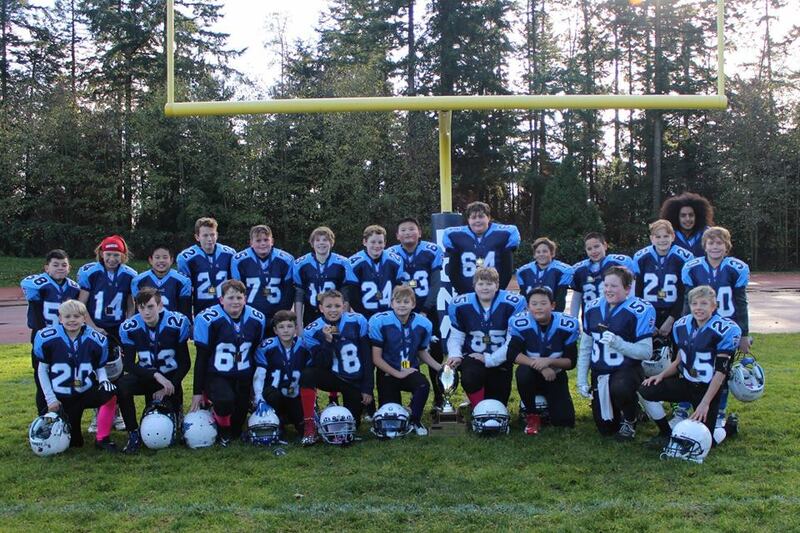 2018 VMFL CHAMPIONS – CONGRATULATIONS PEE WEE! 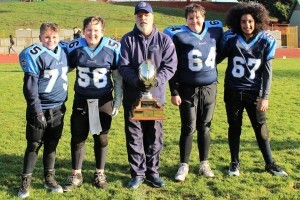 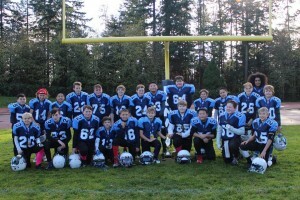 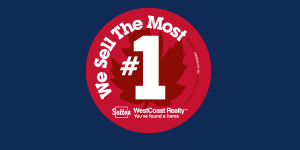 Congratulations White Rock Titan Pee Wee Team! 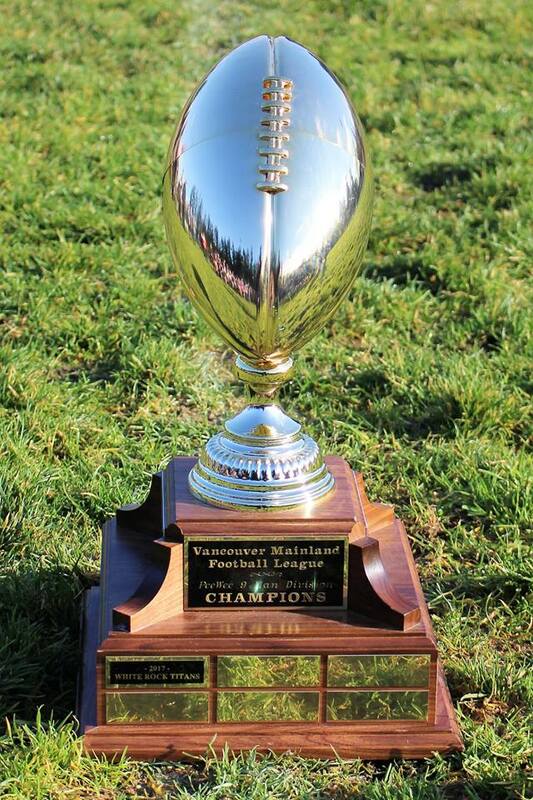 No Replies to "2018 VMFL CHAMPIONS - CONGRATULATIONS PEE WEE!"